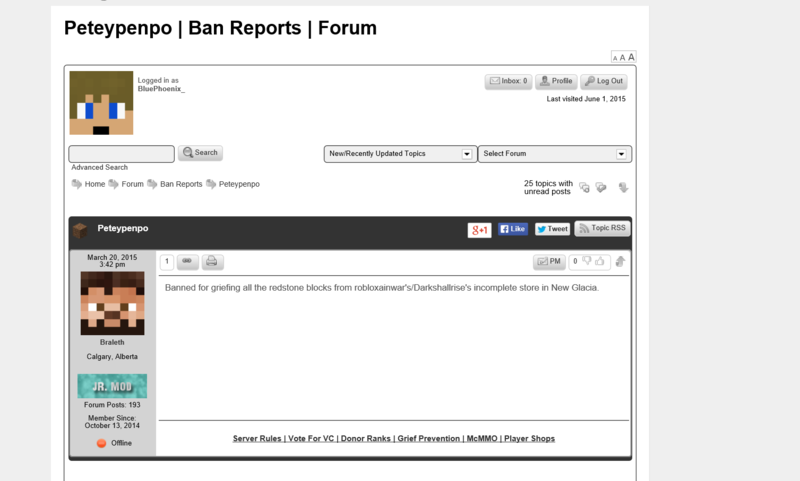 Yes, we've reviewed and Petey is banned. There were some weird log issues that made it seem otherwise. The claim will be removed. As for the build, unless Petey gave build perms to one of you, that build is considered to be his alone and will be removed.